Sweden - Samlerhuset Group B.V.
Sweden was the first international market expansion of Samlerhuset in 1997. 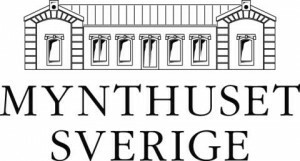 Today Mynthuset Sverige shares headquarters with its sister company Mønthuset Danmark in Copenhagen. 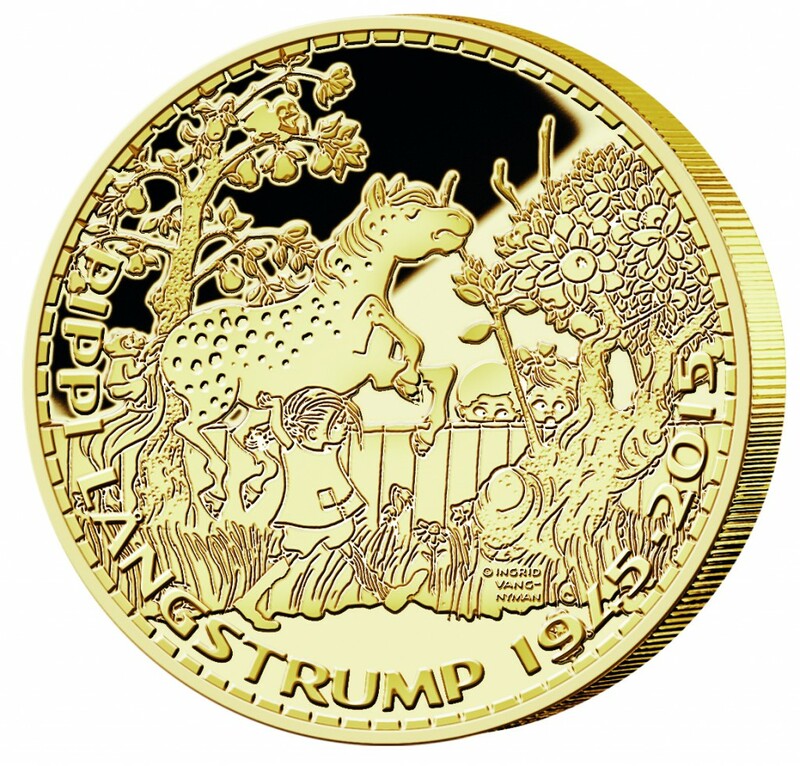 In 2015 Mynthuset Sverige created commemorative coins and medals celebrating Pippi Longstocking´s 70th birthday. The Pippi-products were developed in close cooperation with Saltkråkan AB, a company run by the Astrid Lindgren family, which protects and promotes the Astrid Lindgren brand and trademark across the globe. In 2013 Mynthuset Sverige produced a Elsa Beskow commemorative medal in conjunction with the Elsa Beskow family. The giant medal was designed by the renowned italian sculptor Orietta Rossi. 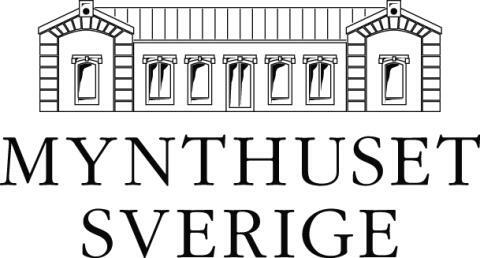 In 2011 Mynthuset organized a national vote to decide the best design for the official wedding medal of Crown princess Victoria and Prince Daniel. The voting campaign was executed in cooperation with the largest national TV-channel, TV 4. Mynthuset Sverige was also one of the organizers of the European exhibit tour of the World’s largest Gold Coin, the 100 kg, 99,999% pure gold coin, produced by The Royal Canadian Mint. The massive gold coin was exhibited at the Royal Coin Cabinet in Stockholm to a record amount of visitors.